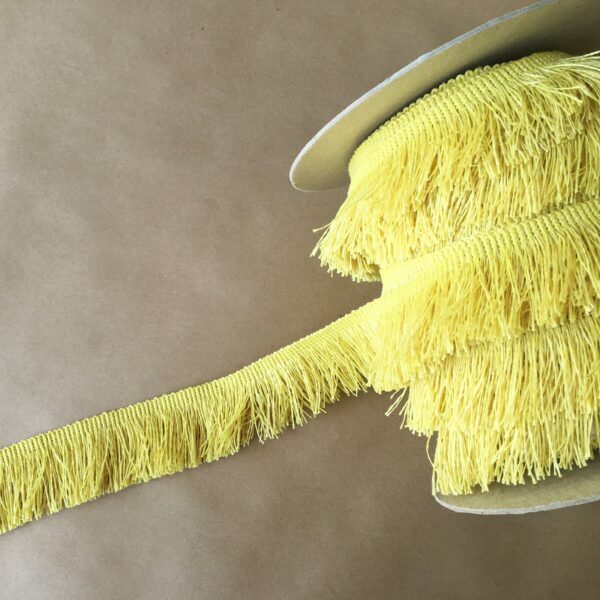 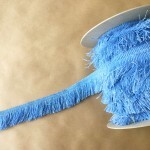 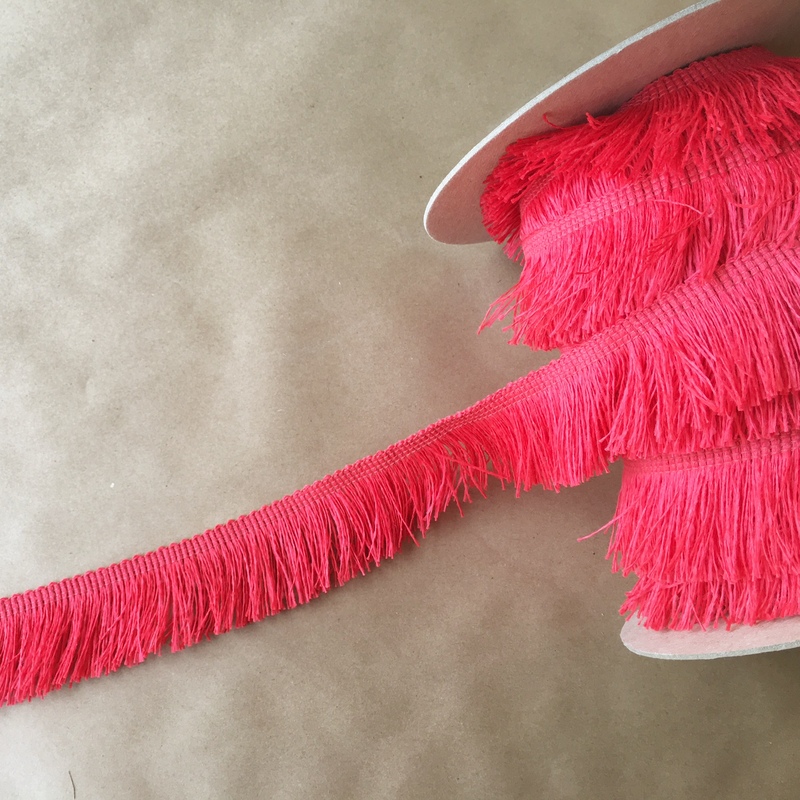 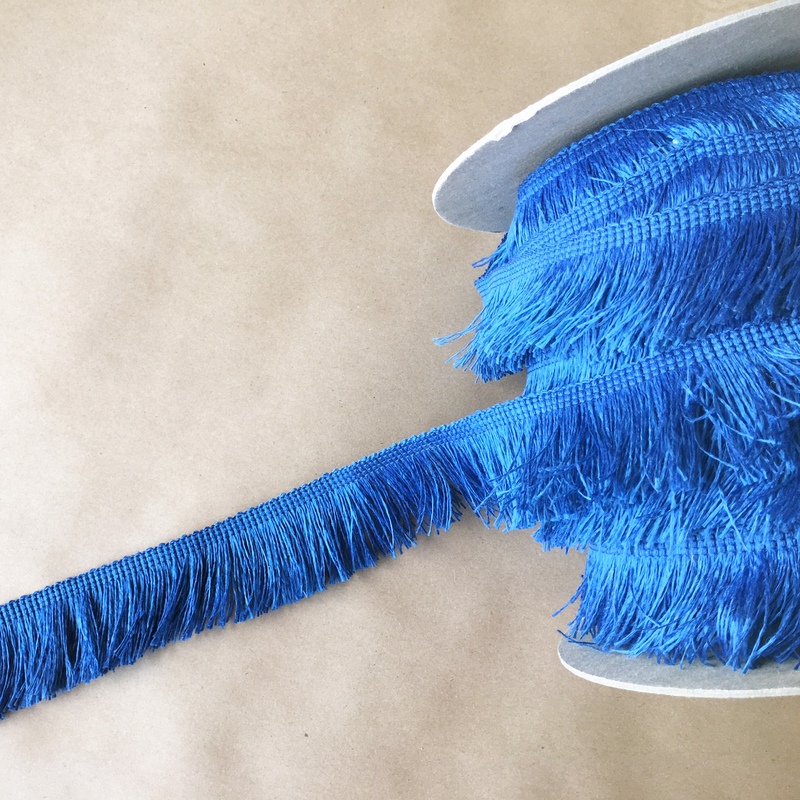 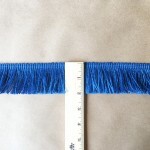 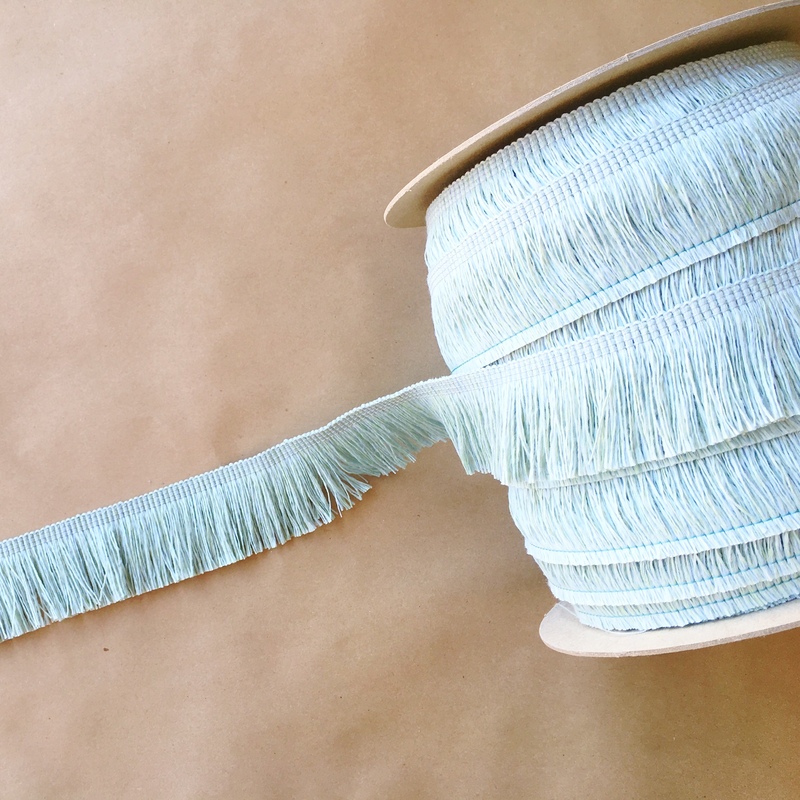 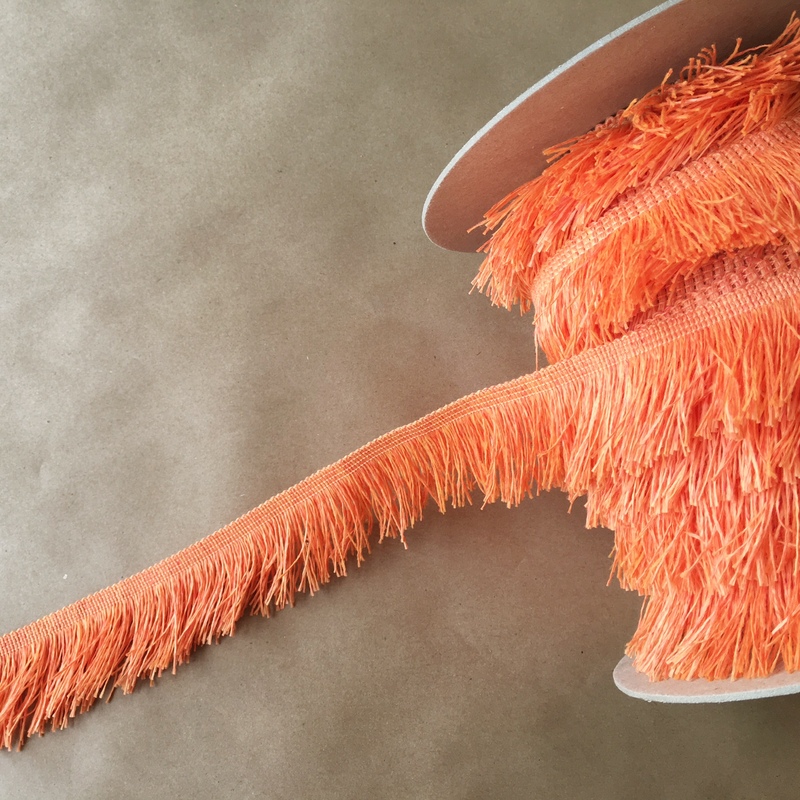 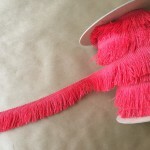 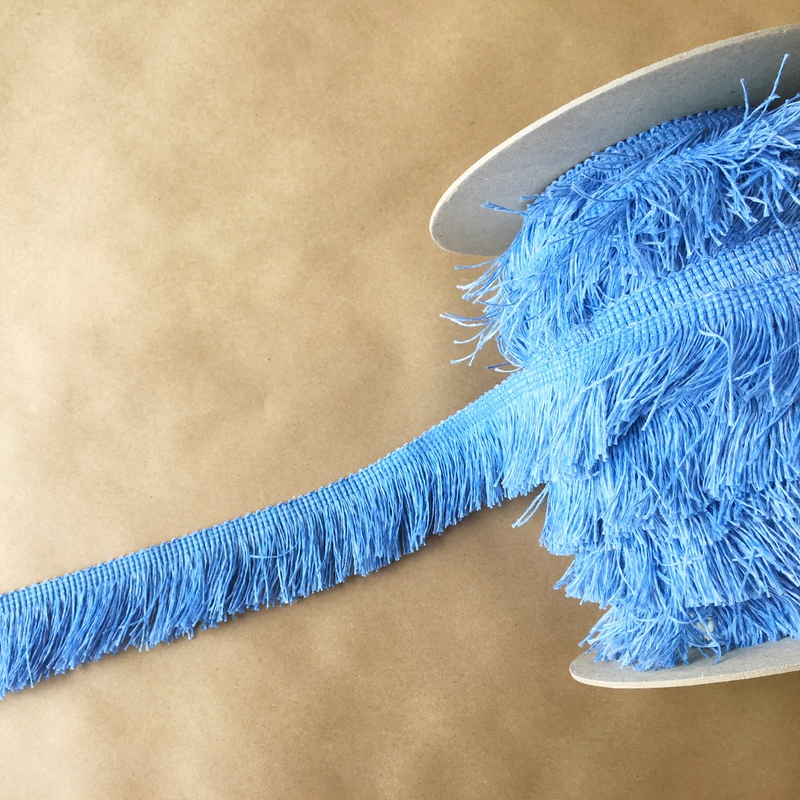 This is an Outdoor 2in Cut Brush Fringe. It is rot, mildew, and fade resistant made with a solution dyed polyester. Perfect for your outdoor pillows, draperies, canopies, and umbrellas.